The African Media Initiative (AMI) is a pan-African organisation that seeks to strengthen the continent’s private and independent media sector from an owner and operator perspective to promote democratic governance, social development and economic growth. 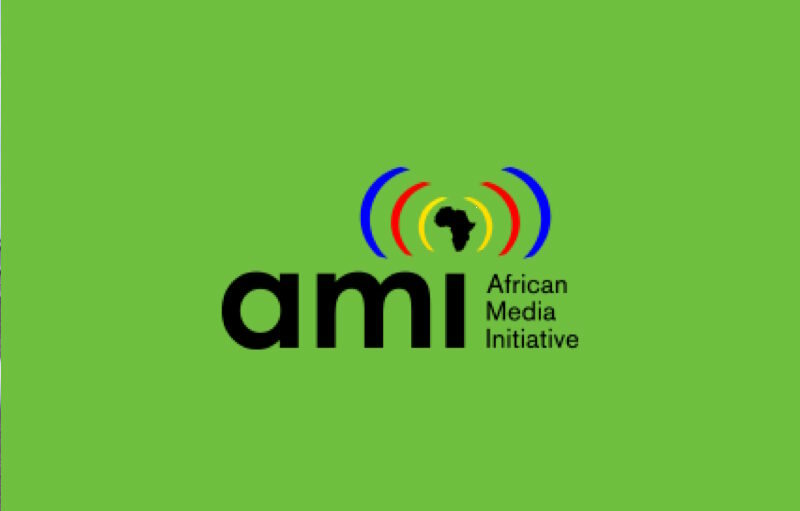 AMI’s overall goal is to promote the development of pluralistic media as a necessary and critical ingredient of democratic governance, as well as economic and human development in Africa. 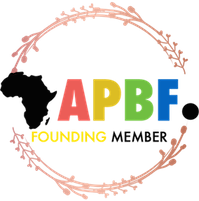 AMI is a certified founding member of The African Public Broadcasting Foundation: #APBFFM1000C7.